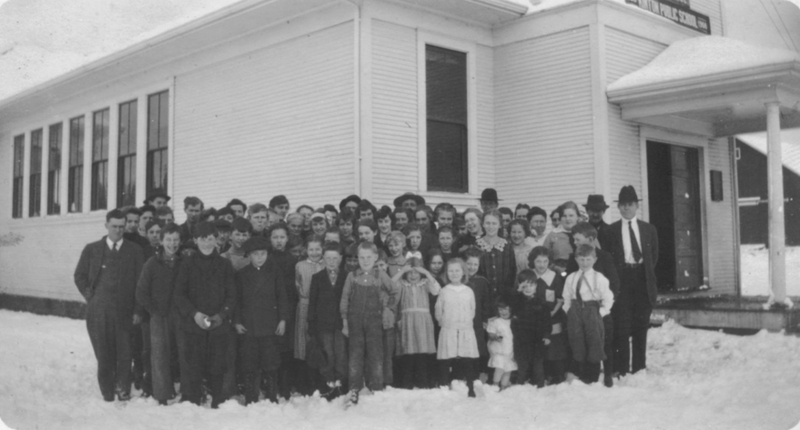 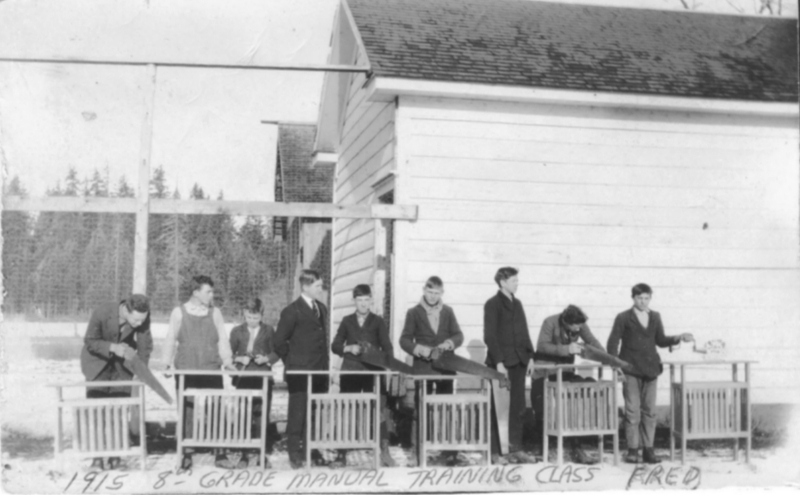 1915 8th grade manual training class. 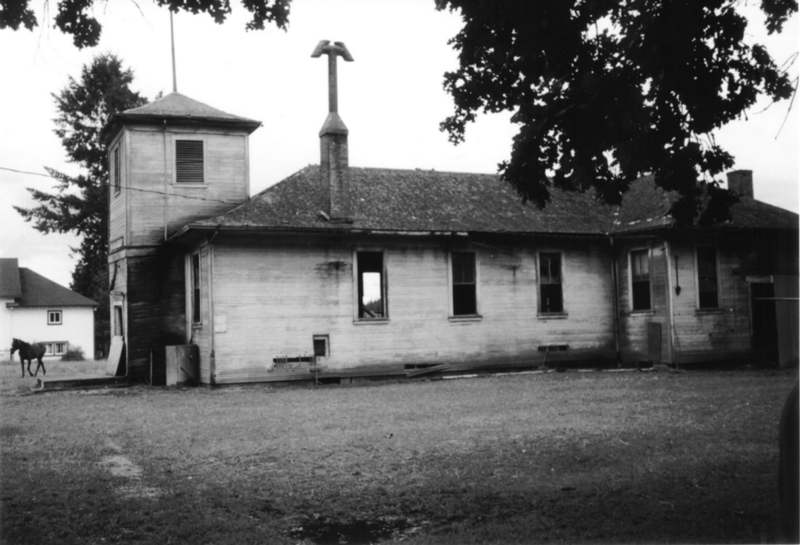 Kinton Grange in August 1995 with Kinton Schoolhouse in background. 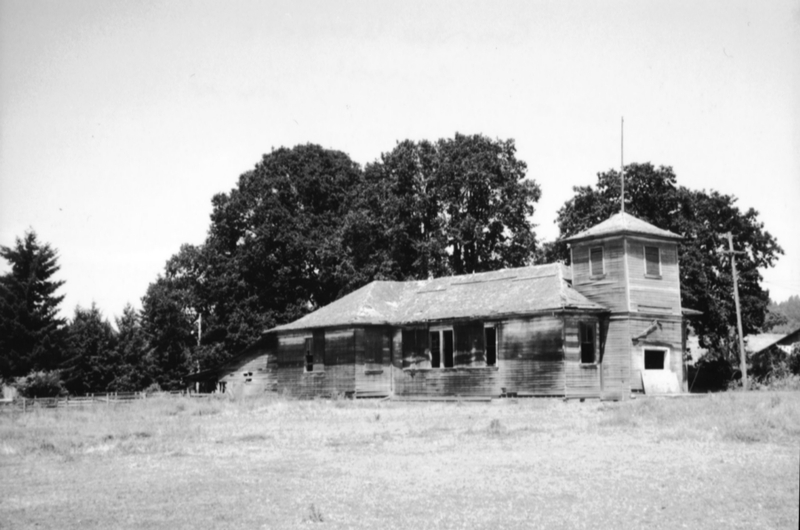 Kinton Schoolhouse in August 1995. 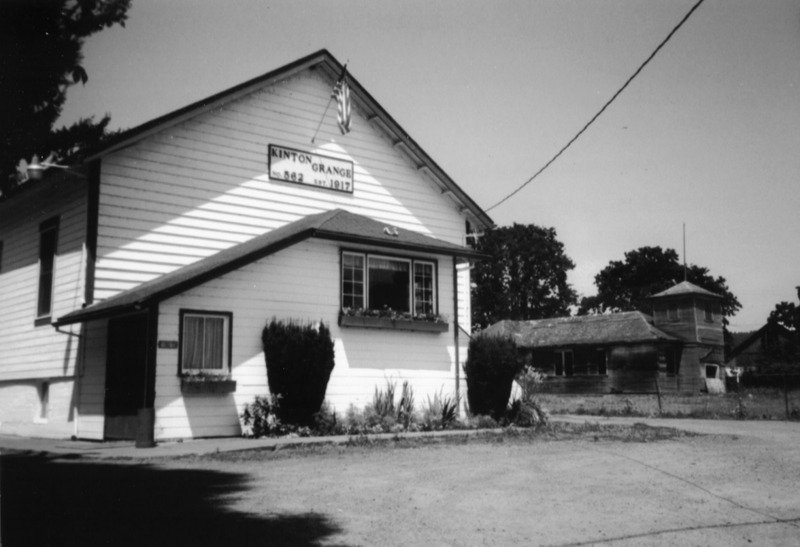 View from Tile Flat Road, Grange in background.